Your daily skin care routine doesn’t have to be, well, routine. Looking radiant and feeling confident is effortless with the right products and routine. That’s where Mix Rx comes in. 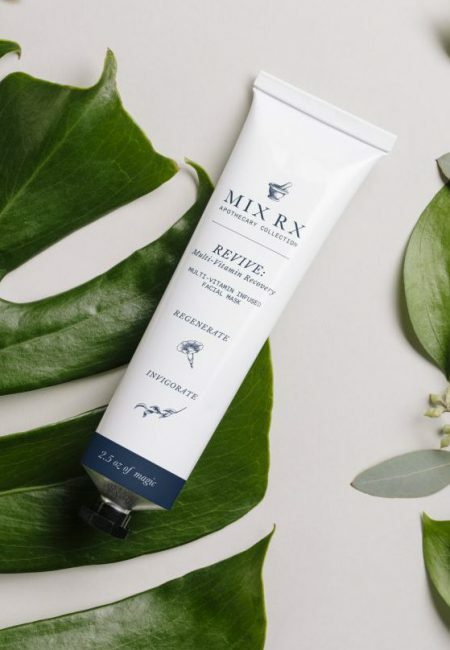 Before Mix Rx was even a twinkle in their eye, Courtney and Paul Forster had been compounding prescription-grade skin care products for over seven years. By conducting thorough research and working with doctors and industry professionals alike, they were able to create prescription products with long-lasting results and proven worth. It was using this pharmaceutical knowledge that the Forster’s created a skin care line that could be acquired without a prescription, yet yielded the same or very similar results. Thus, the birth of Mix Rx Apothecary Collection. Courtney and Paul use only the finest natural ingredients to build custom formulas that offer your skin the perfect blend of protective and restorative compounds. In addition to creating high-quality products, they ensure noticeable results. By using their pharmaceutical knowledge, they formulate with the best ingredients and specific amounts to correct signs of aging, safeguard healthy skin and prevent future damage. 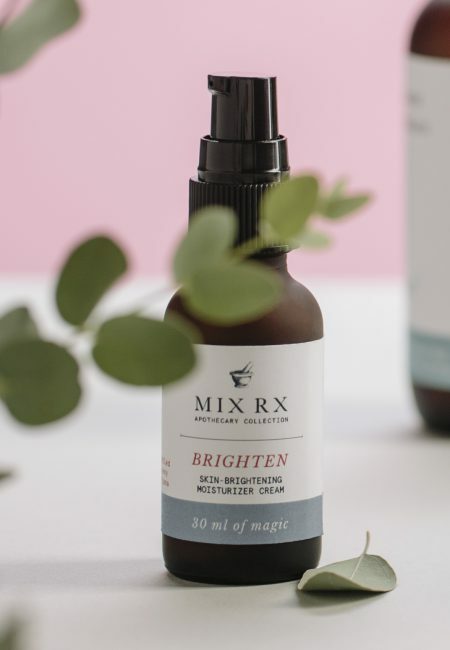 Mix Rx is what happens when you combine dermatological research with natural vitamins and minerals. And that lets you focus on what really matters—feeling your absolute best every single day. Nothing routine about that. Learn more about our products by reading our blog.